More and more people are going for spa holidays, yoga breaks and health retreats these days. And rightfully so, since the pressures of the modern lifestyles are increasing rapidly and people are finding it stressful to stay on course without taking the necessary breaks. Through these retreats, they are able to take a break from their regular unhealthy routines and start on a healthier lifestyle. 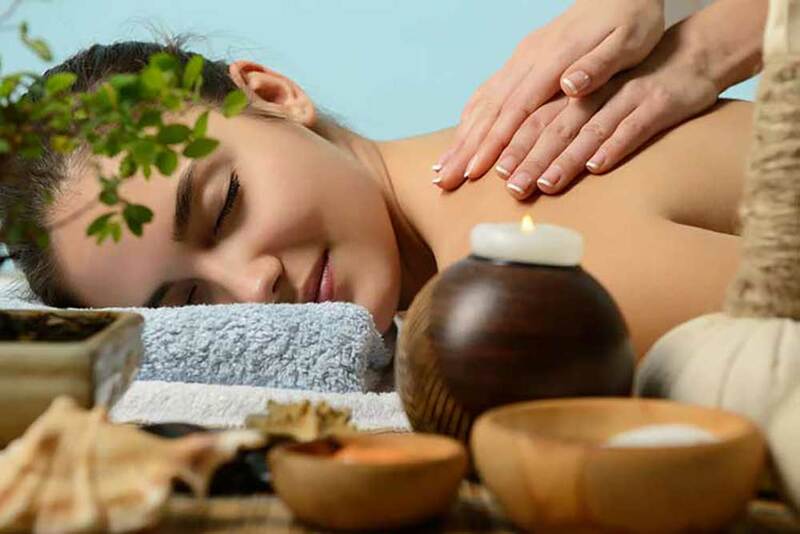 However it is not only the spa treatments and other programs that will help but also the knowledge about diet and fitness that you can gain from skilled experts during your stay. 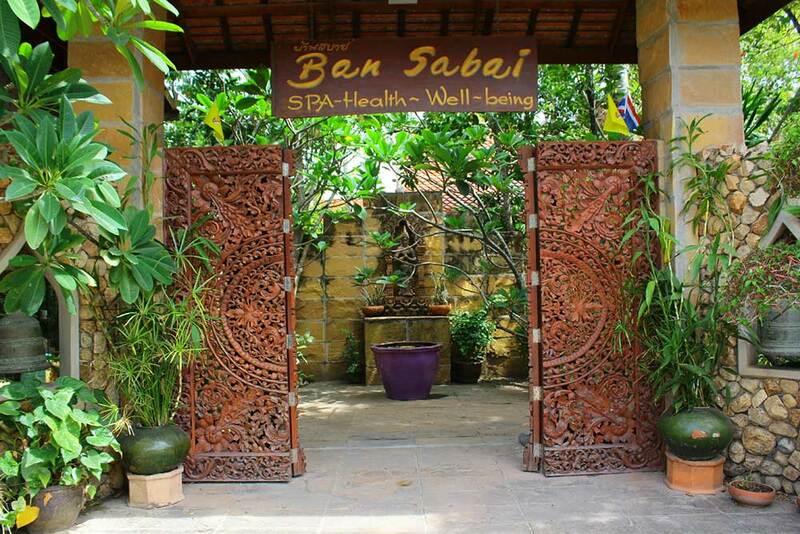 Koh Samui, the second largest island in Thailand, has some of the best options for health retreats. 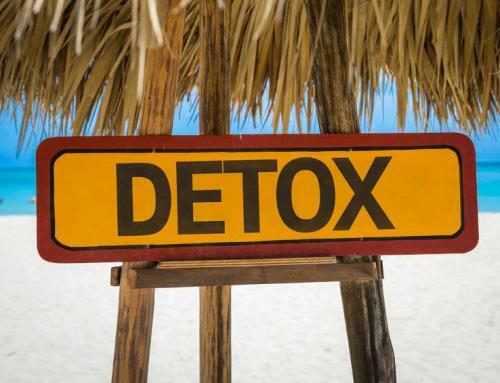 Here are a few reasons why you should choose a health retreat on the island. It is difficult to pay attention to your eating habits when you are busy taking care of everything in life. Grocery shopping, cooking and cleaning up can also take up a lot of time adding stress to your already overburdened schedule. The best health retreats will introduce you to healthier diet and culinary ideas. Thai dishes are renowned for their health benefits and are easy to learn to cook. Many health retreats include Thai cooking classes. You can talk to fitness experts at the health retreat and get a fitness program to follow when you leave the premises and go back to your routine. They will tell you about your nutritional requirements and the best meal options for you as well as introduce you to new fitness programs such as Yoga and detoxification. This will help you stay motivated to be fit. You are more likely to stay on course and realize your health goals when you go for a health retreat. 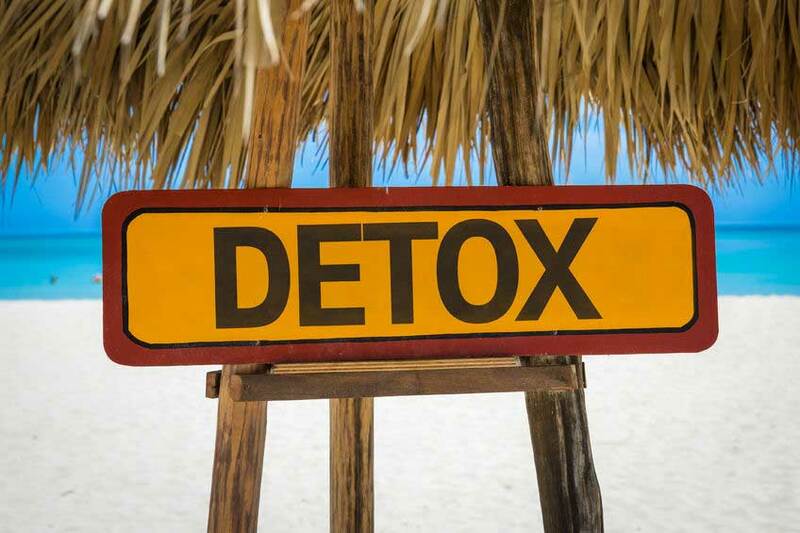 When you are on a health holiday, you can safely unplug from technology and relax. 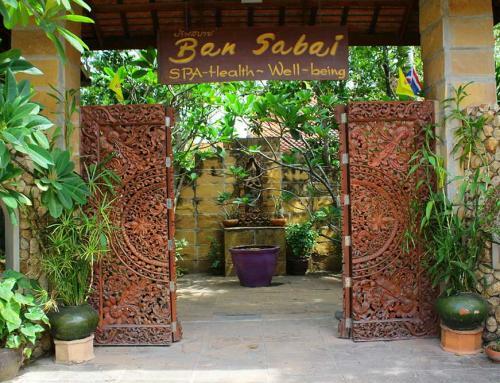 Surrounded by nature and the seaside, Koh Samui is the perfect place for you to rest, meditate and regenerate. In such a state of mind a lot of people also find that they are able to identify and adjust their major priorities in life. They are better able to steer their life in the direction of their choice and reach their highest potential. You can also make friends and connect with other people who are attending the health retreat. It will open up your mind to other cultures and experiences from around the world. 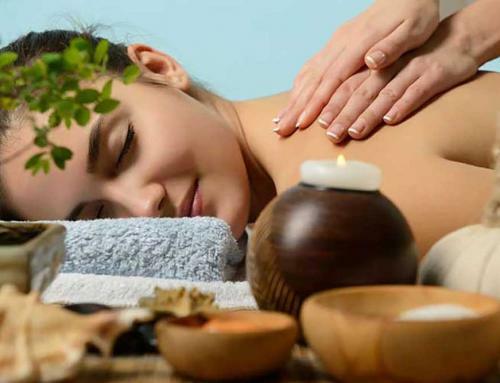 The relaxed atmosphere will help you connect deeply with nature, other people and yourself as well. With new insights into diet and exercise under the guidance of certified trainers you will get the maximum benefit from your holiday break. You should return home refreshed and re-energized but also with new knowledge and attitudes to life that can help improve your health going forward. It will act as a stepping-stone on your journey to a healthy lifestyle.